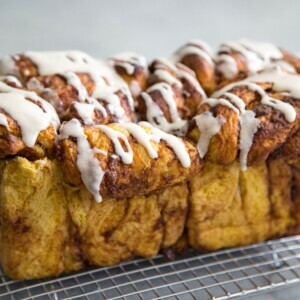 This Pumpkin Pull Apart Bread is a fun and delicious way to enjoy pumpkin this season. I’m a big fan of multi-tasker food. 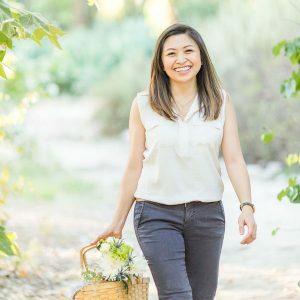 I’m talking about foods that are suitable anytime of day or foods that can be used in multiple applications. 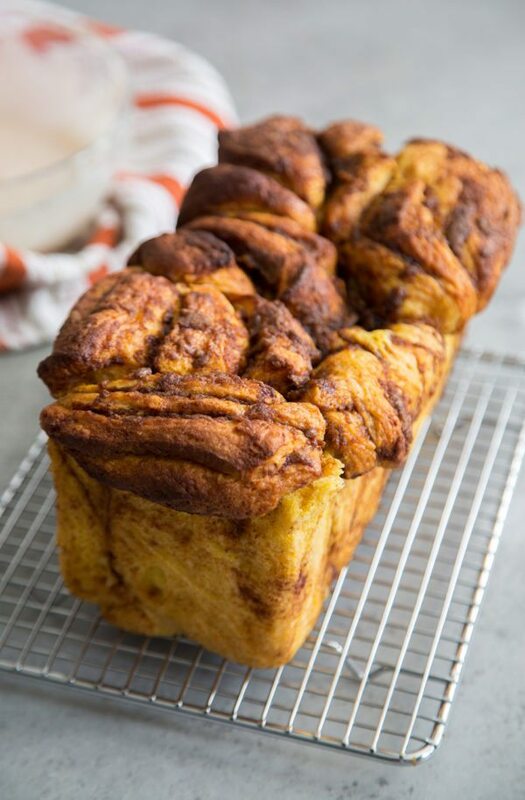 This pumpkin pull apart bread is perfect for breakfast, snack, or dessert. 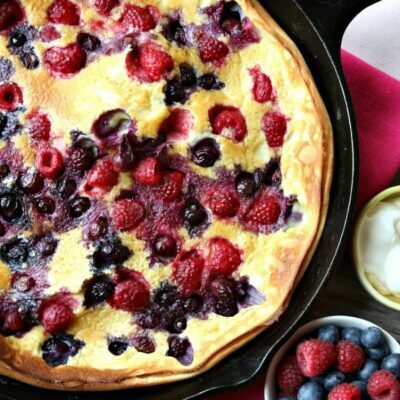 If you’re adventurous, you can also try using it to make French toast or a sweet bread pudding. Pull-apart breads are a bit messy and time consuming to make, but they’re so much fun to eat and share. The way the dough is layered and shaped makes each loaf a little from each other. The fun part is eating with your hands! I tested this dough recipe by hand and by machine. Both methods result in the same product, just be prepared for an arm workout if you decide to mix the dough by hand. Don’t be tempted to add more flour than is listed in the ingredients. The dough will be rather soft and a bit sticky because of the moisture from the pumpkin puree. During the dough’s resting time, the flour will absorb some of the moisture, making the dough easier to use when it’s time to roll and fill. During baking, this bread will emit the most delicious, intoxicating aroma. It’ll smell like Halloween, Thanksgiving, and Christmas all rolled into one. 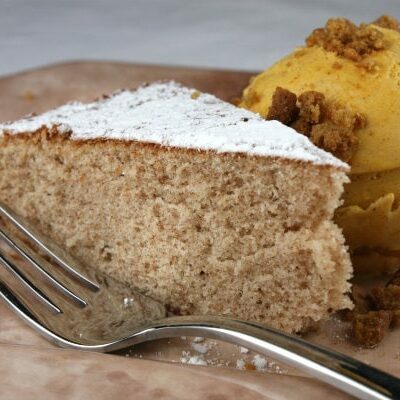 The pumpkin puree creates a very soft and moist dough. The combination of cinnamon and nutmeg in the filling keeps you craving more. And the finishing maple glaze brings it all together. It’s amazing warm from the oven with a mug of black coffee. It’s also delightful with a pot of milk tea. 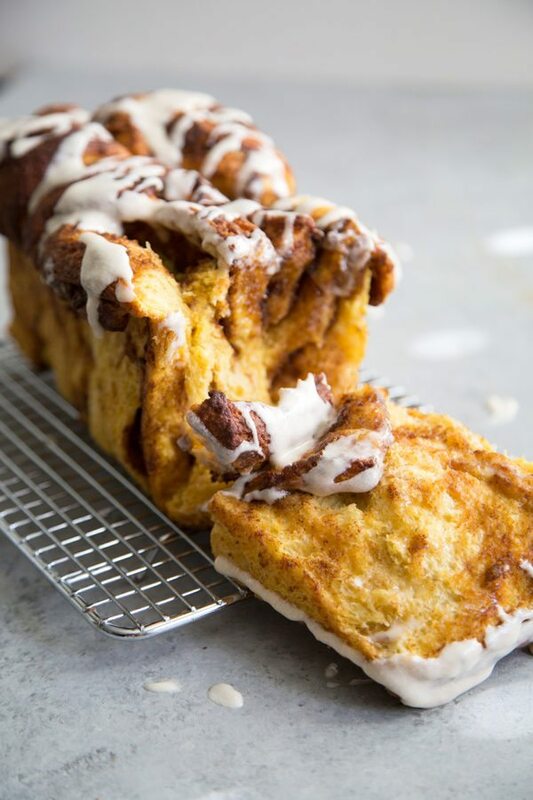 I’m looking forward to making this pumpkin pull apart bread again for my family this holiday season! Add the remaining sugar, pumpkin puree, melted butter, egg, and salt to yeast mixture. Whisk together until smooth. Add the dough hook to the stand mixer. Add half of flour mixture and mix on low speed. Scrape down the bowl as needed to ensure thorough mixing. Add the remaining flour and continue to mix on low speed until dough comes together. Increase speed to medium speed and knead until dough forms a rough ball. The dough will not very smooth. It will be a bit sticky. If dough is too wet and hard to remove from the mixing bowl, add up to 2 tablespoons of flour. Place the dough in a large, lightly greased bowl. Cover with plastic wrap and cover with a kitchen towel. Let dough rest at room temperature until doubled in size, about 50 minutes. Lightly grease a 9 x 5-inch bread loaf pan. Set aside. Place dough on a floured working surface. 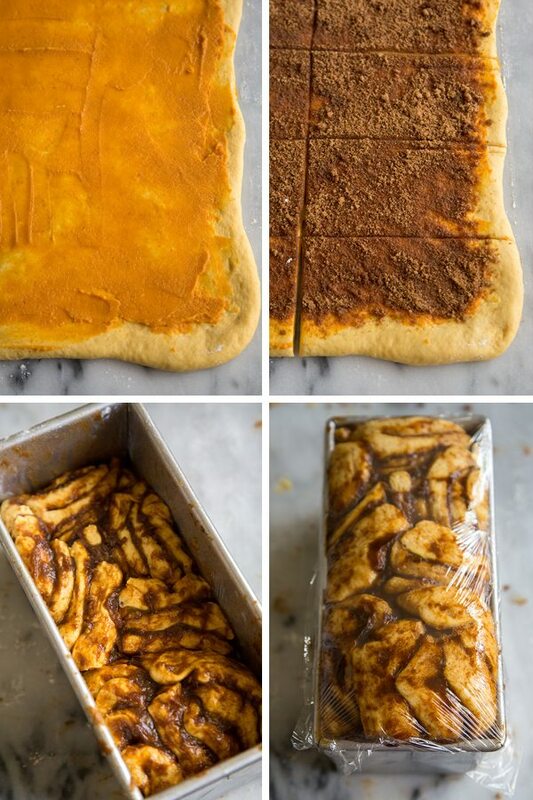 Roll dough to a rectangle 20 x 12-inches. Pumpkin Filling: In a small bowl, mix together pumpkin puree and melted butter. Spread over rolled out dough. In another bowl, whisk together brown sugar, cinnamon, nutmeg, and salt. Evenly distribute sugar mixture over dough. With the long side of dough facing you, slice rectangle in half lengthwise to create 2 long rectangles. Slice each half vertically to create 5 strips. Create two stacks of dough using the 10 strips. Cut each stack into 3 parts. Place the stacks of dough on their sides in the prepared bread loaf pan. Stagger the stacks, or simply file them into rows. Cover bread loaf pan with plastic wrap. Allow bread to rise until it reaches the top of the bread loaf pan, about 35 minutes at room temperature. Preheat oven to 350 °F. Remove plastic wrap and bake bread for 50-55 minutes until the top of the bread is golden brown and the internal temperature of bread registers at least 180 degrees F on a kitchen thermometer. If bread is browning too much after 35 minutes, cover bread loaf with an aluminum foil tent for the remaining baking time. Allow to cool in pan for 5 minutes. Gently remove bread loaf from pan and allow to slightly cool on wire rack. 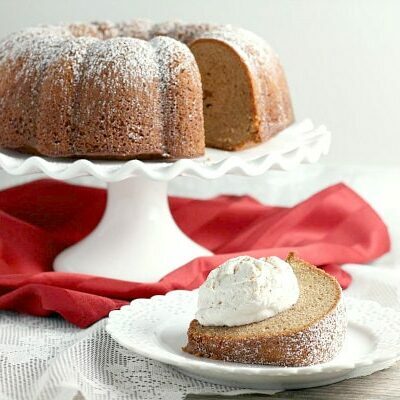 Maple Glaze: Beat together softened butter and powdered sugar until smooth. Add maple syrup and milk. Stir until mixture is smooth. 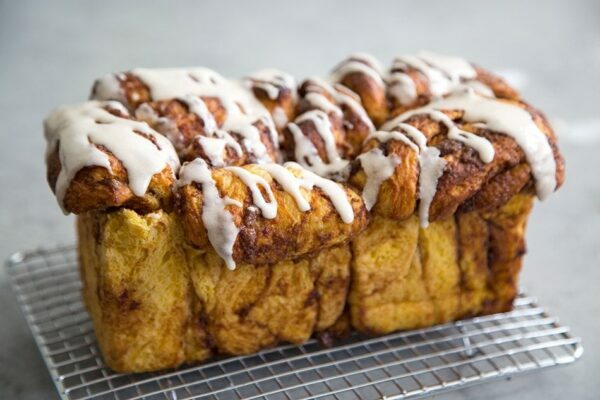 Drizzle over warm pumpkin pull apart bread. This pumpkin dough can be made without a stand mixer. 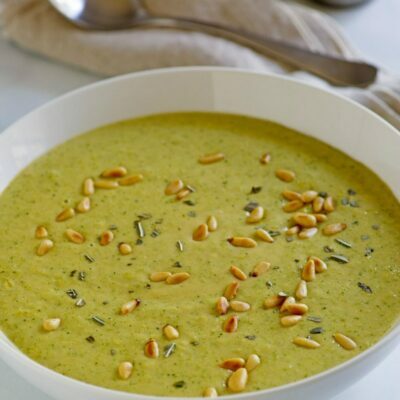 Use a large bowl and a sturdy spatula (or sturdy wooden spoon) to combine the ingredients. After adding all the flour, stir until dough comes together. It will be a little shaggy. Turn out dough onto a lightly floured work surface. Knead dough for 5-7 minutes until dough forms a rough ball. Dough will not be very smooth and will be a bit sticky. If the dough sticks to your hands, simply dust your hands with flour, or use a bench scraper to help knead the dough. This looks so wonderful! Love those thick layers of gooey goodness! If you are on a mobile device, you should see a bright yellow button that says, “READ MORE.” Click that. The recipe is at the bottom of the post. If you’re viewing on mobile, click the yellow “read more” button and scroll down to the end of the post. The recipe is at the bottom with a red “print” button. Thanks for the link! 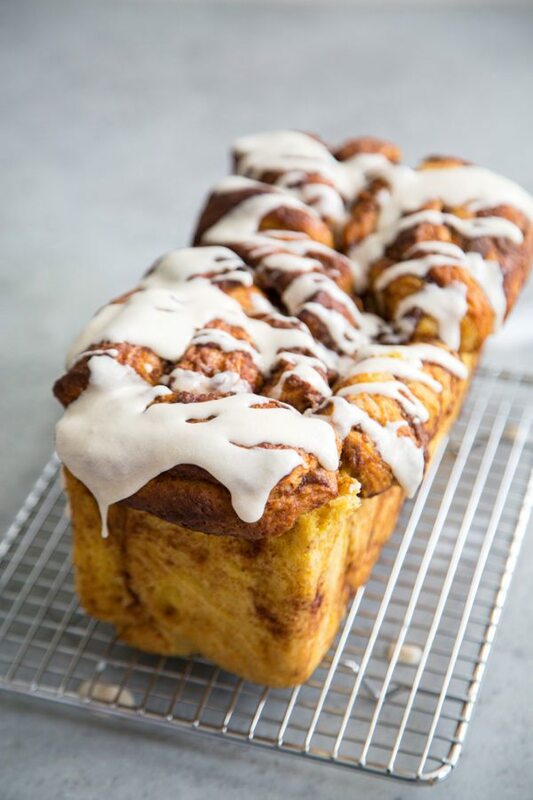 This pull apart bread looks delish!